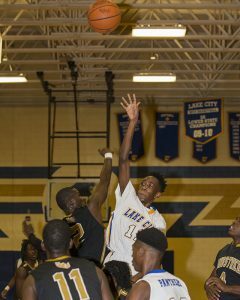 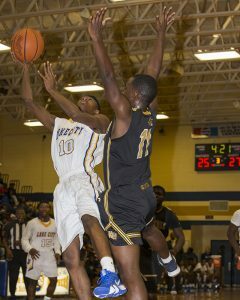 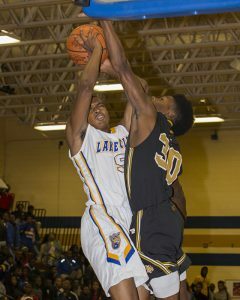 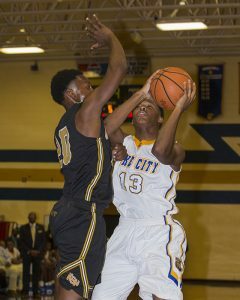 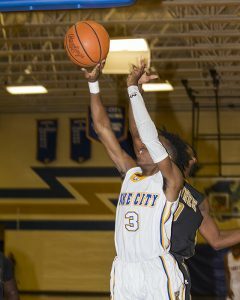 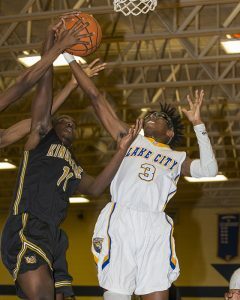 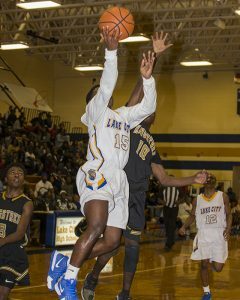 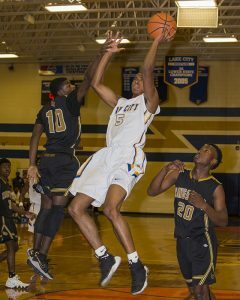 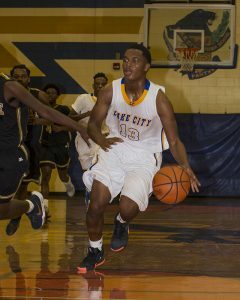 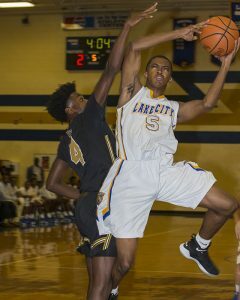 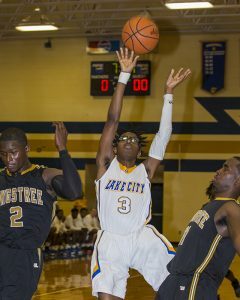 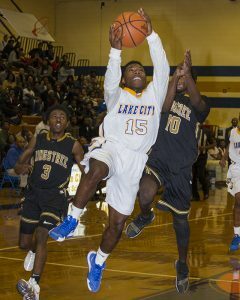 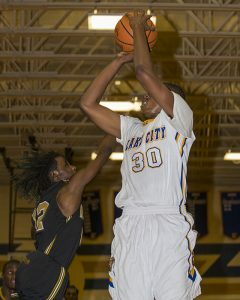 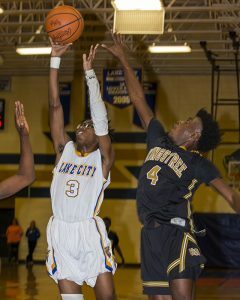 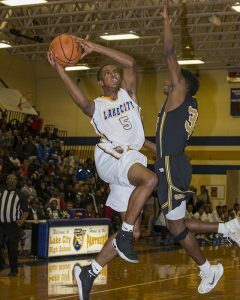 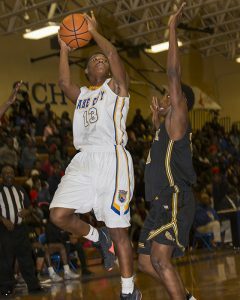 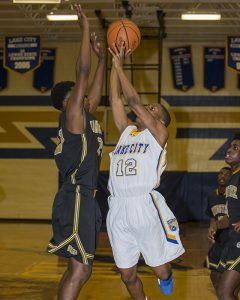 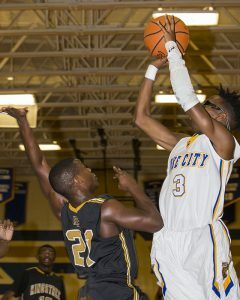 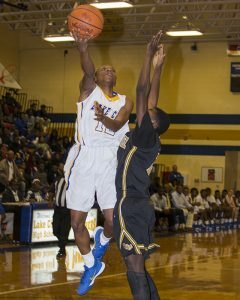 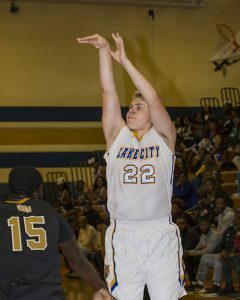 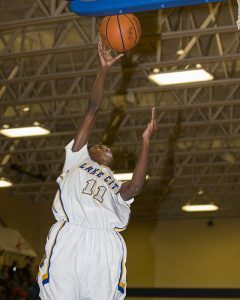 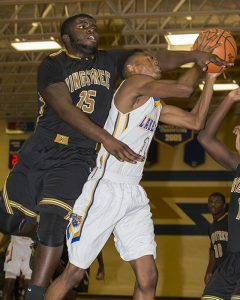 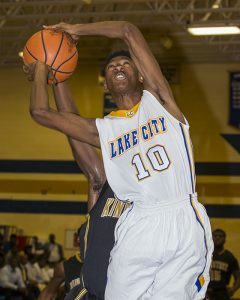 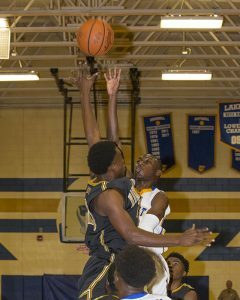 Four Lake City Panthers scored in double digits Tuesday to take a 71-69 win over rival Kingstree in the season opener. 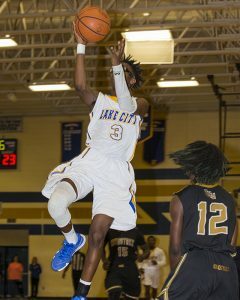 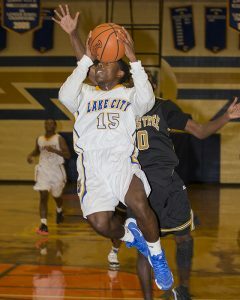 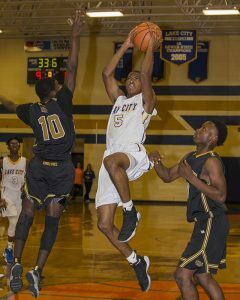 Avery Harrison led Lake City with 12 points, while Malik Hailey and E.J. 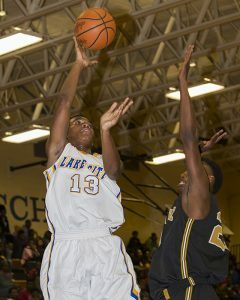 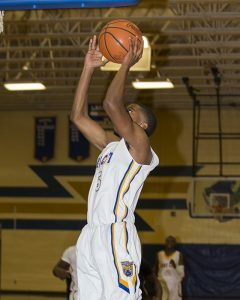 McClam scored 11 each and Justin Johnson added 10. 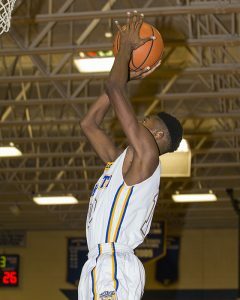 The Panthers trailed 17-9 at the end of the first quarter, but a 25-18 second quarter pulled the Panthers to within a point at 35-34 at halftime. 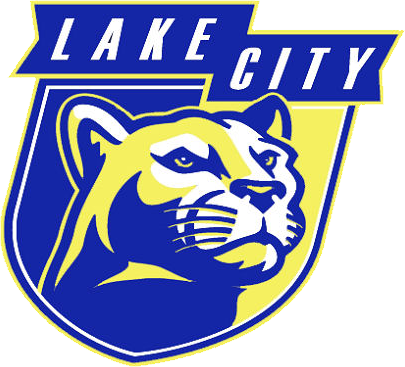 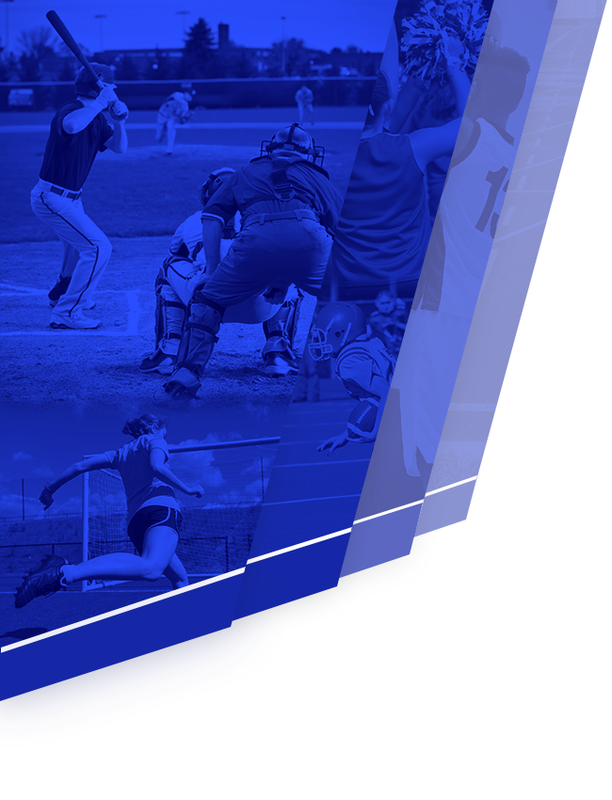 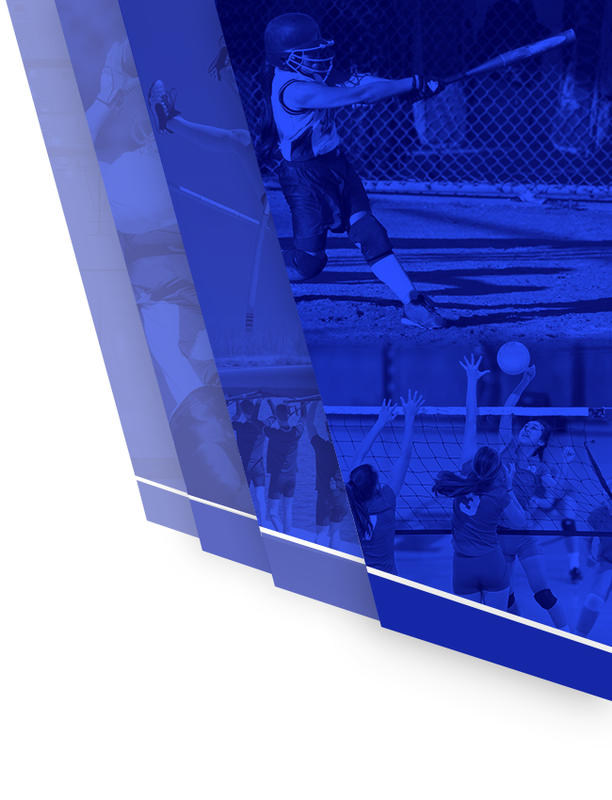 Lake City will travel to East Clarendon for a non-region game Friday.